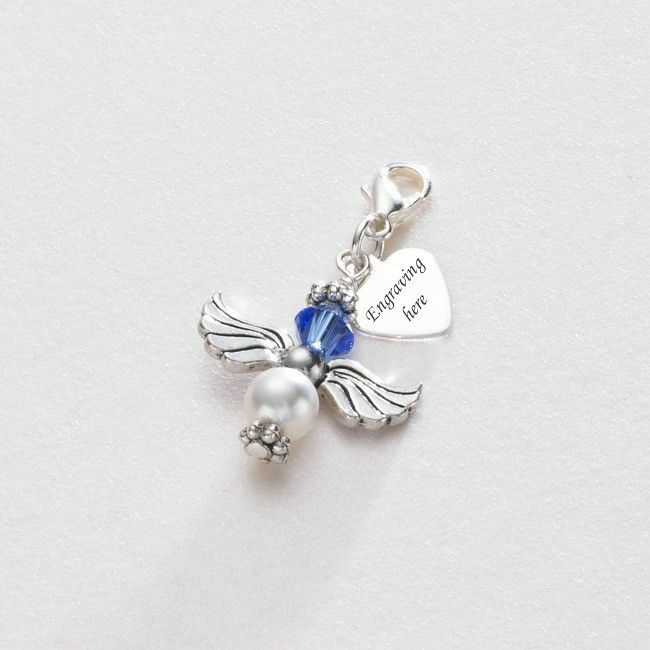 Birthstone Guardian Angel Charm with Any Engraving. Personalised engraving of any words, names or dates on the little Sterling silver heart tag. 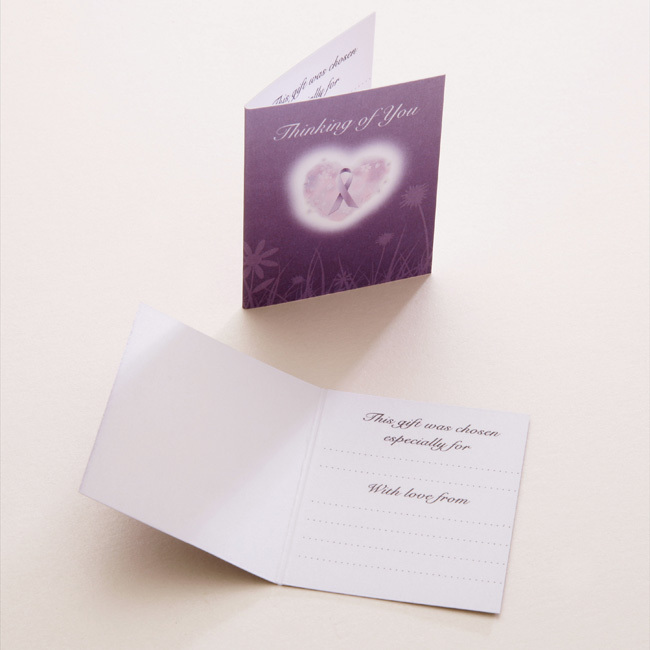 We can engrave up to 12 characters on each side of the heart. This beautiful little guardian angel charm is made with Swarovski pearls and crystals. 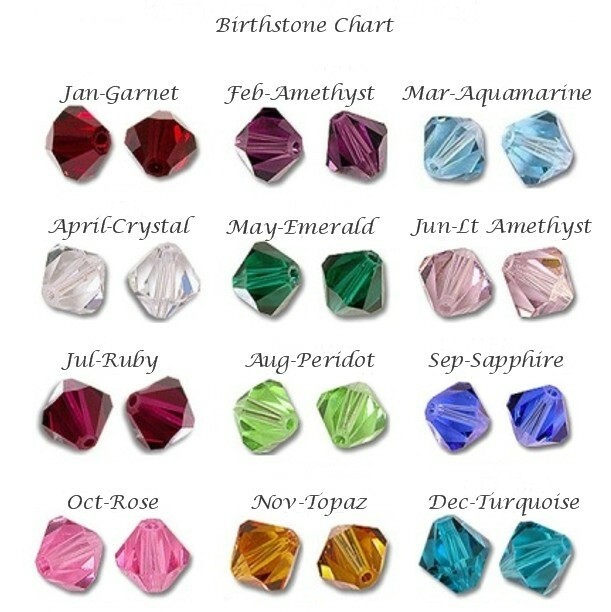 Perfect to add to a charm bracelet or necklace. Made with genuine Swarovski pearls and crystals from the Elements range. Supplied on a lobster clasp for easy attachment to any piece of jewellery such as a bracelet or necklace. 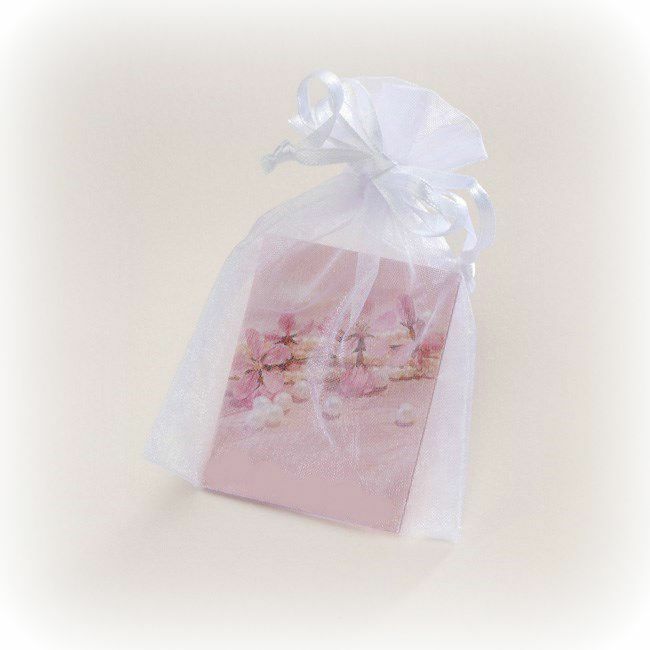 Comes in an organza gift pouch with a gift card for you to write your own personal message inside. Metal Parts: High quality Pewter 'angel wings', Tibetan silver daisy beads, Silver plated lobster clasp, Sterling silver engraved heart tag.